Over 40 casts covered in step-by-step detail with 1200 full-color photographs. Casting should be nearly effortless. Understand fly-casting mechanics and how to adapt them to various fishing conditions and your casting will greatly improve. 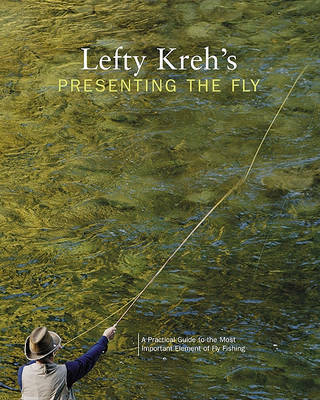 That has been Lefty's philosophy since he began teaching fly casting over fifty years ago. Lefty shows how to get rid of a tailing loop, throw a slack line cast, and roll cast better, as well as casts for tight quarters, in wind, casting with weighted flies and lines, and distance casts. A section on the physical movements explains how to prevent injuries to the rotator cuff and elbow. 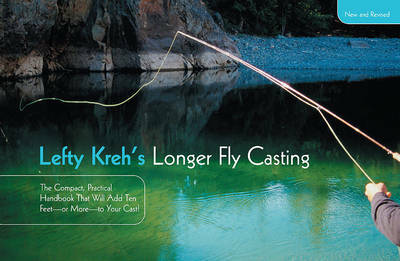 Whether you fish salt water or streams, heavy rods or light, you'll learn everything from small changes in movements that greatly improve your casting to totally new takes on traditional casts, from this book. 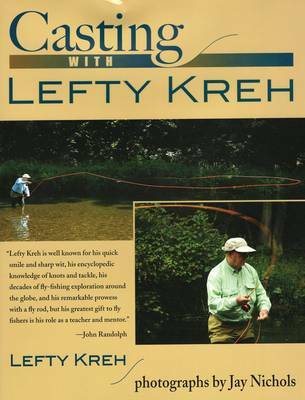 Lefty is the master and this book captures his lifetime of wisdom on the subject of casting. 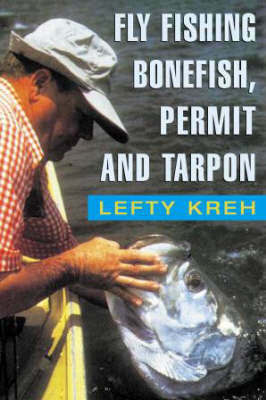 Buy Casting with Left Kreh by Lefty Kreh from Australia's Online Independent Bookstore, Boomerang Books.